Backed by our affluent industry acquaintance, we present a comprehensive series of Sigma Mixer. 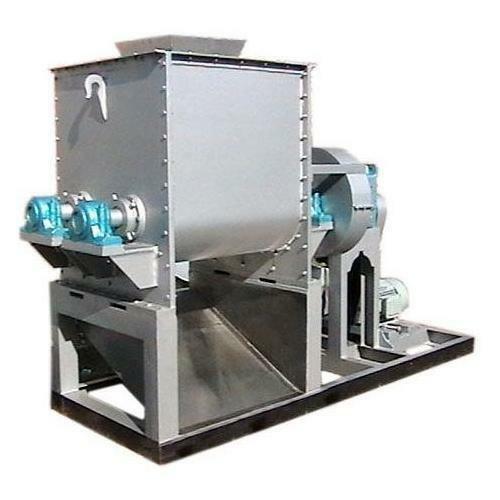 We - Raymer Engineering, are India's leading manufacturer & reputed exporter of paint manufacturing machines, paint dispersers, sand mills, ribbon blenders, sigma kneader, twin-shaft dispenser, ball mill, reactors and other process equipment. Operating on a modern plant with an adaptable production line to provide an efficient solution for each customer's requirements, we have earned a recognition for innovative engineering, excellent product development and timely delivery. With advanced engineering and manufacturing tools, we cater to the process equipment needs of various kind of industries including chemical manufacturing, glass and ceramics, paints & coatings, pharmaceutical, adhesive, plastics and many more. We are equipped to meet various specific requirements of our customer, around the world.